The ultimate in breaking control. Introducing the world's first enhanced hybrid brake pads. 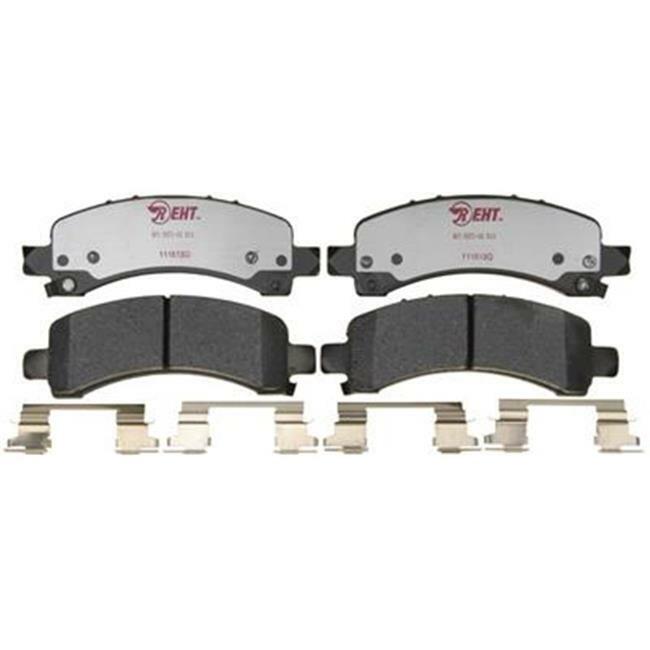 Gain a new level of control and confidence with brake pads with Enhanced Hybrid Technology.